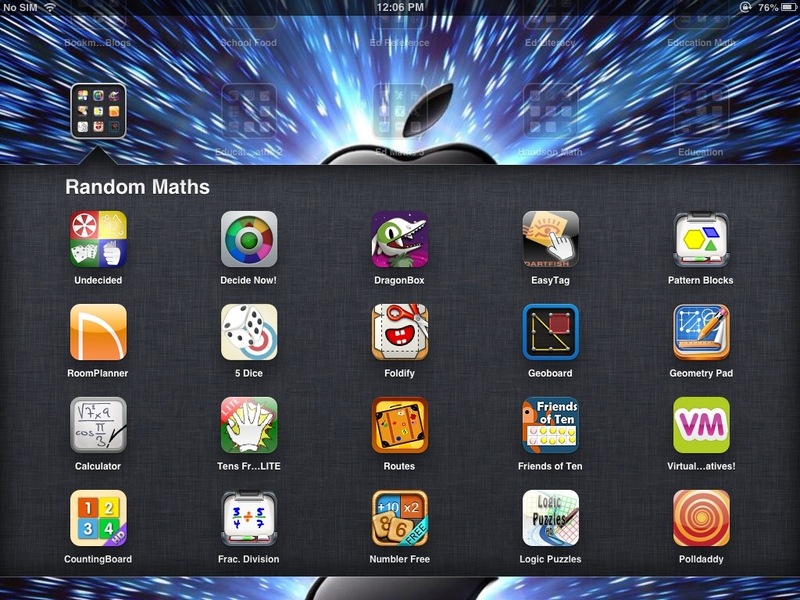 How can technology be used to increase students' math skills? Apps, sites, and GAFE, oh my! Working with Elementary students can be rewarding, yet challenging. This year, I struggled differentiating my math lessons, and keeping my kids engaged during my lessons. THEN, I made a change. I created Math stations including a technology station. Even with only 7 iPads in the classroom, it worked! ALL of my students had access to technology, not just the "early finishers". I researched different apps, to see which ones worked to meet the individual needs of students. ​After a few weeks of math stations, I slowly introduced Google Apps for Education (GAFE), including my own Google Classroom! The effect on student learning was immediate - just by introducing math rotations and technology, the students now had choice, and had activities that matched their ability levels. Plus, students were (almost) always on task! If you want to learn more, please browse my site. Here, you will find photos, videos, lesson plans, research, articles, and more!